This list is a mix of 2015 debut authors and a few others I had just never read before. I'll link to the authors goodreads pages so you can see all of their books. So what about you? What author was new to you on 2015? 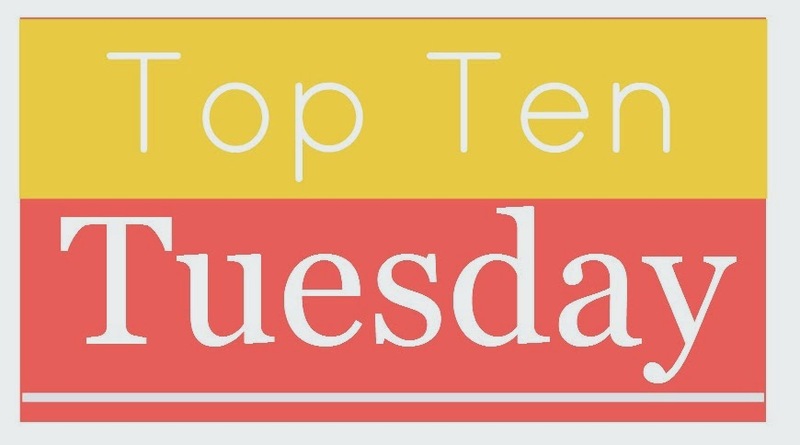 And I won't be doing Top Ten Tuesday's for the next couple weeks since we have our annual Top 10 of 2015 event coming up make sure to check that out & sign up! Perfect list! *smacks head* How could I forget zmeliss Grey?! Also ps Sooo excited for thr annual Top Ten of 2025!! I've been co piling my lists already!!! Whoop whoop!! Jessica Day George is amazing! I love Sun and Moon, Ice and Snow! It's one of my favorite retellings! Great list Naomi Novik was a new author for me this year in 2015 I absolutely loved and enjoyed Uprooted! Thanks for the awesome post!